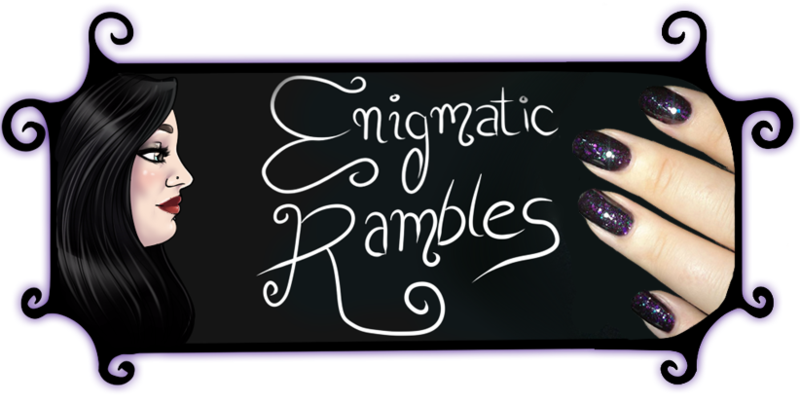 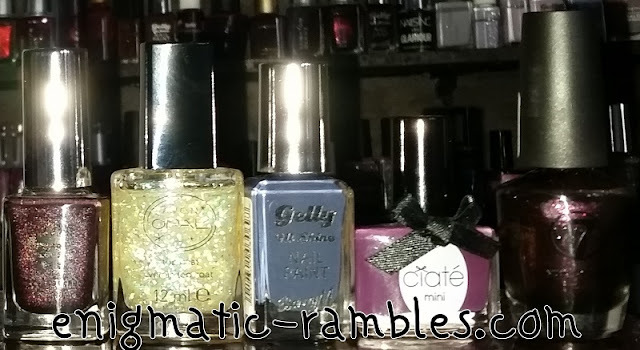 Today I thought I would share my five polish picks for Winter 2017. 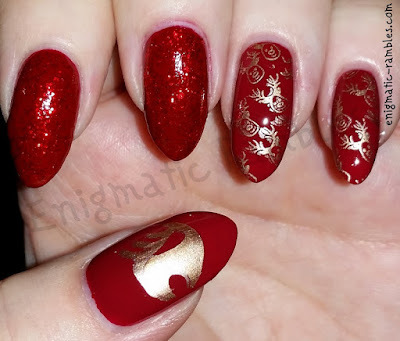 I did a similar post last year which you can see here if you like. 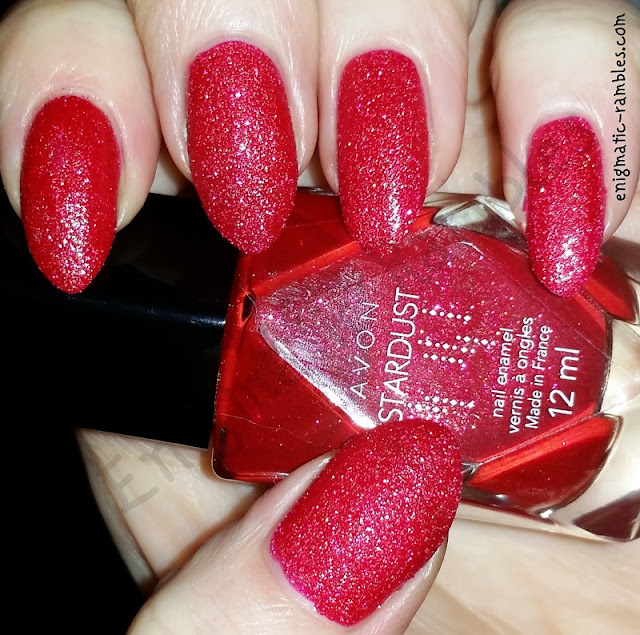 Avon - Opalescent - I chose this one as it is something a little different to the traditional glitter polishes you would expect at this time of year. 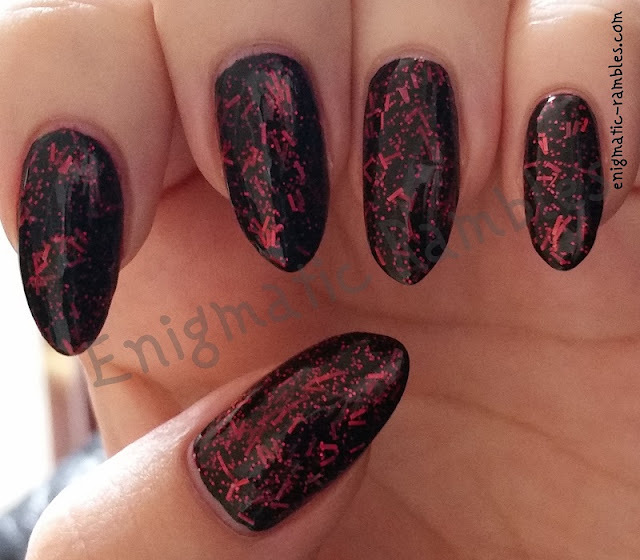 It is a chunky flakie polish, which I like layered over a black base. 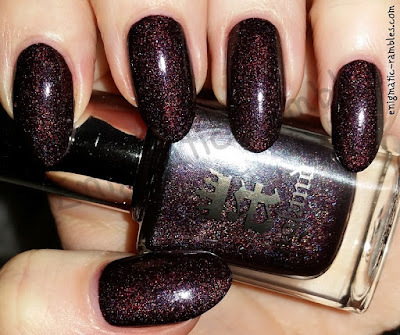 A England - In Robe and Crown - This is a stunning aubergine holographic polish, deep but interesting which again is something a bit special. 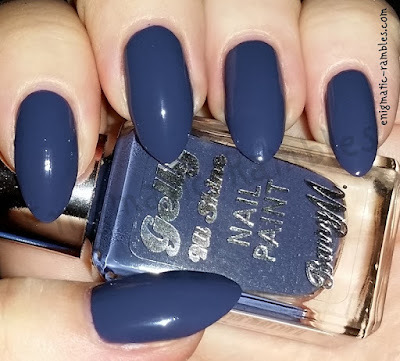 Barry M - Blue Jade - A new addition to my collection, this isn't anything spectacular as with the previous two, however this is a dusky blue shade which isn't vivid and in your face as some blue polishes. 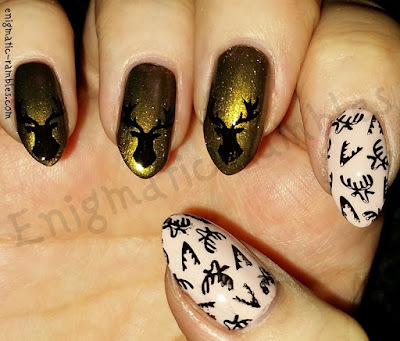 This one would be great for winter sweater nails. 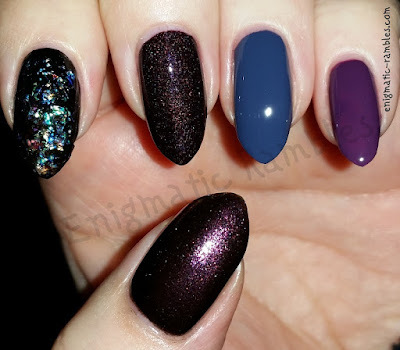 Ciate - Cabaret again along the same lines as Blue Jade, this one is a deep purple but not too dark that it just looks black. 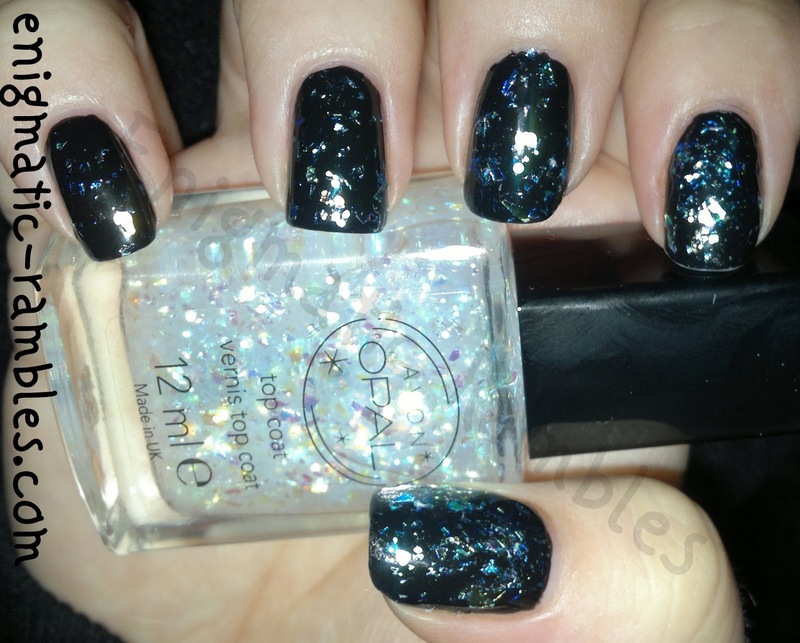 This again would look good with winter nail art or even a glitter gradient. 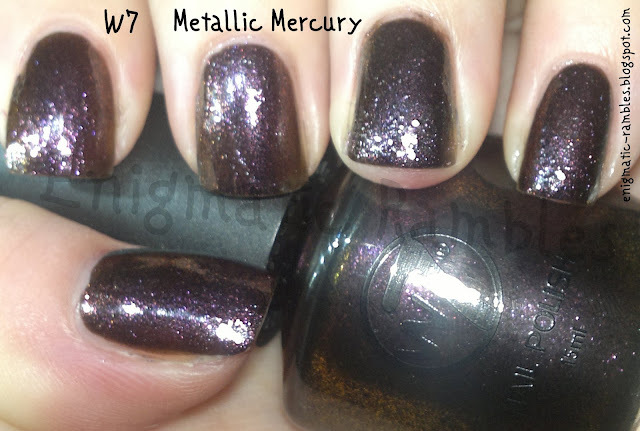 W7 - Metallic Mercury, I chose this one as it is a glass flecked duochrome. 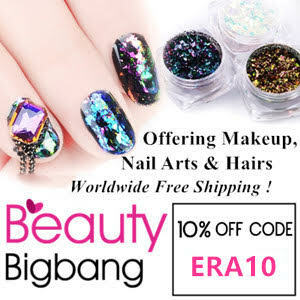 Recently Nails Inc has brought out some 'Dirty Unicorn' polishes and I think this one is a dupe for one of those, Rainbow Hooves. 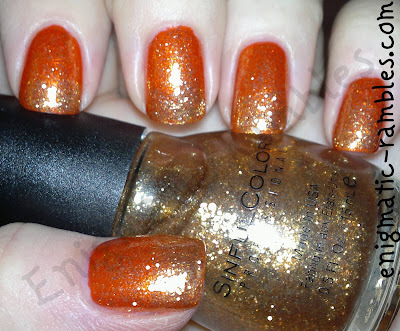 My photo is dated (2013) and doesn't really show the colour change. 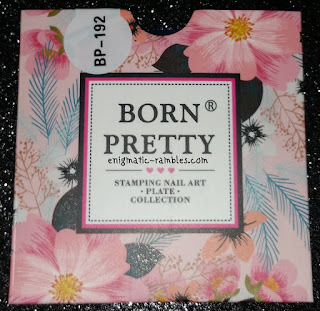 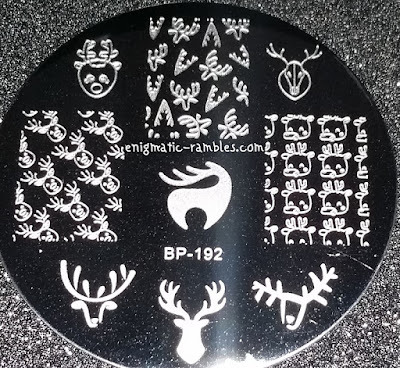 Born Pretty Store 192 has three full nail images and six single images on it, all of which are reindeer themed. 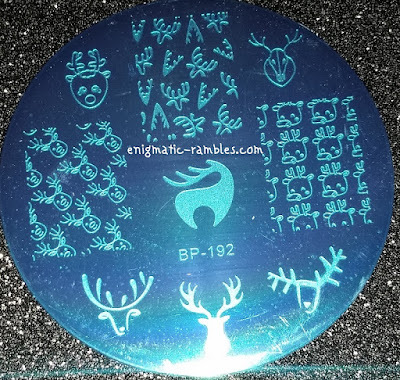 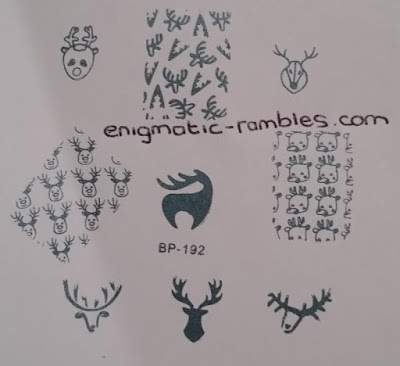 All of the images stamped across very easily.